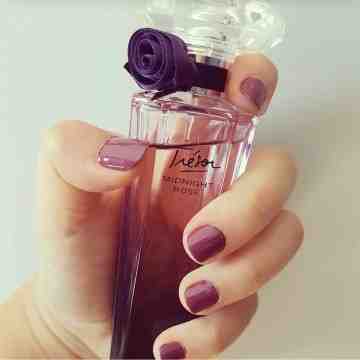 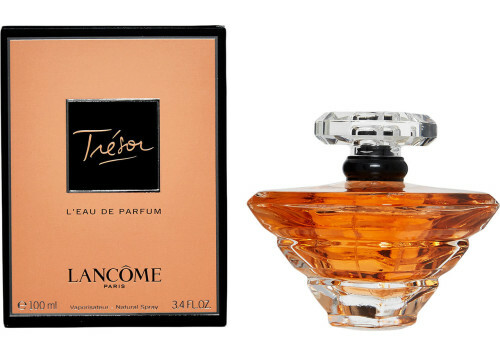 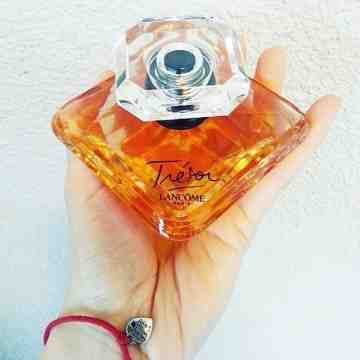 Tresor is a treasure among perfume creations (‘tresor’ in French means ‘treasure’). It is one of the best-selling and most popular perfumes in the world. This exceptionally warm floral-oriental has a very fine and elegant composition made of rose, heliotrope, orris, apricot and iris.